Co Lab Fundraises for Teens Dream Celebration at Smithsonian! | Teens Dream Co Lab is a collaborative of teens and adults who encourage teens globally to be change agents in their communities, and the world! The Co Lab launched a crowdfunding campaign to raise funds to bring the winners of its annual Teens Dream competition to Washington, DC on October 8, 2016 to celebrate at the Smithsonian! Please consider a donation, whatever you can afford, at this link –– it is so easy! 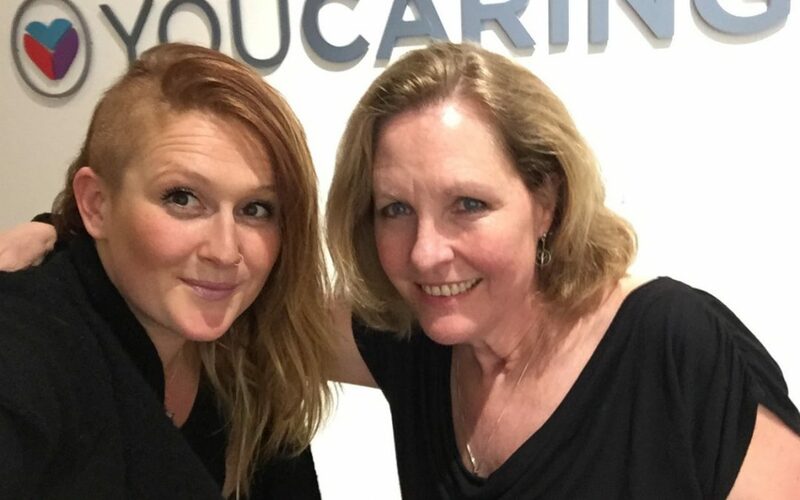 The Co Lab met the Head of Story Telling at YouCaring, Svetlana Saitsky, at MCON and was able to visit their office in San Francisco to further discuss the work of the Co Lab and Teens Dream and thank Svetlana and her colleagues directly. 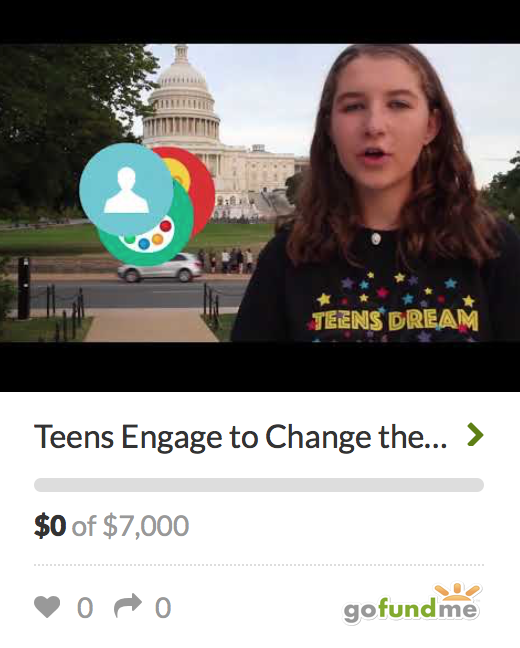 We are soliciting support to scale Teens Dream, a global virtual platform for teens – ages 13-18 – to express, share, and network around their dreams. Teens Dream: Shape Our Future, our 3rd annual video competition, will be kicked off at our celebration and you are invited to join our nine winners from across the world – chosen from our 70 amazing teen dream video submissions this year, which you can view in our Gallery – from Morocco, Romania, Australia, Canada, Sri Lanka, Denmark, Germany, Estonia, Latvia, the United States and the United Kingdom. Teens Dream is a project of the Global Co Lab Network. For more information, contact info@teensdream.net.